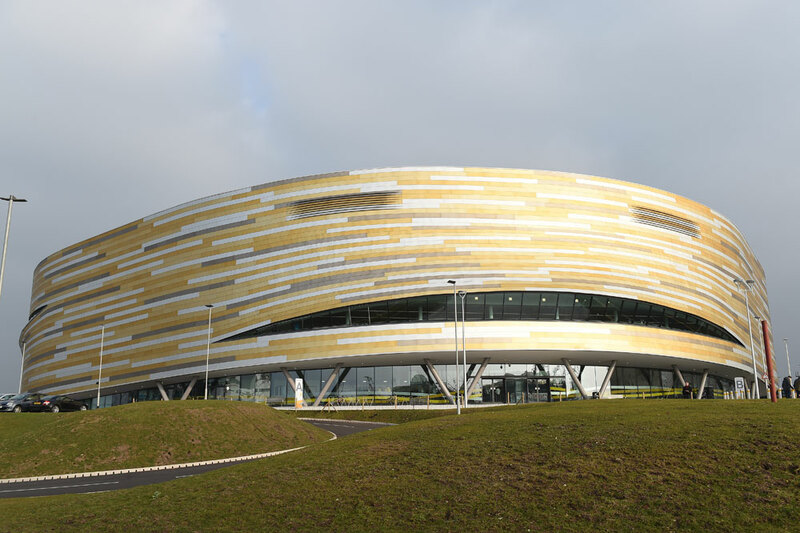 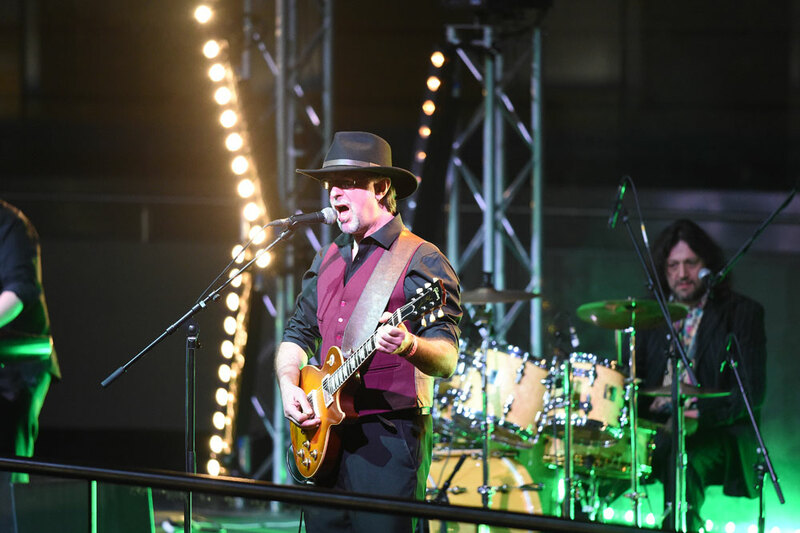 The brand new Derby Arena and velodrome was officially opened in a ceremony on Thursday evening to a crowd of 1500 spectators. 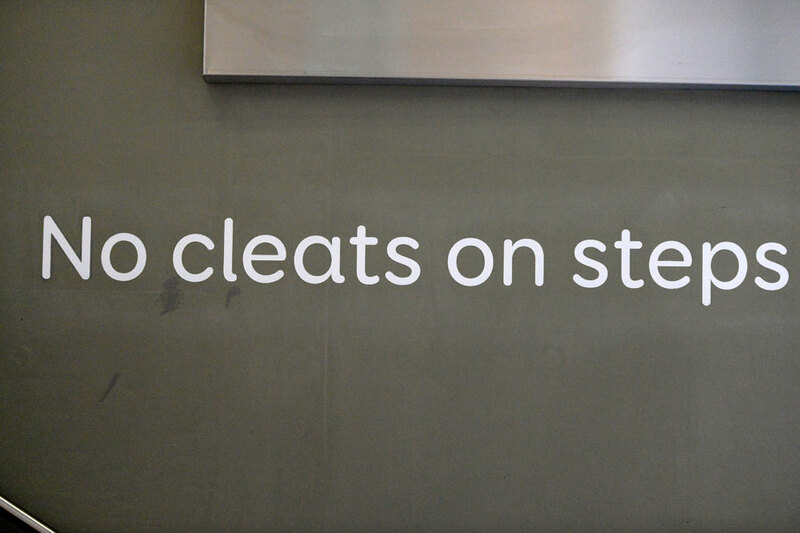 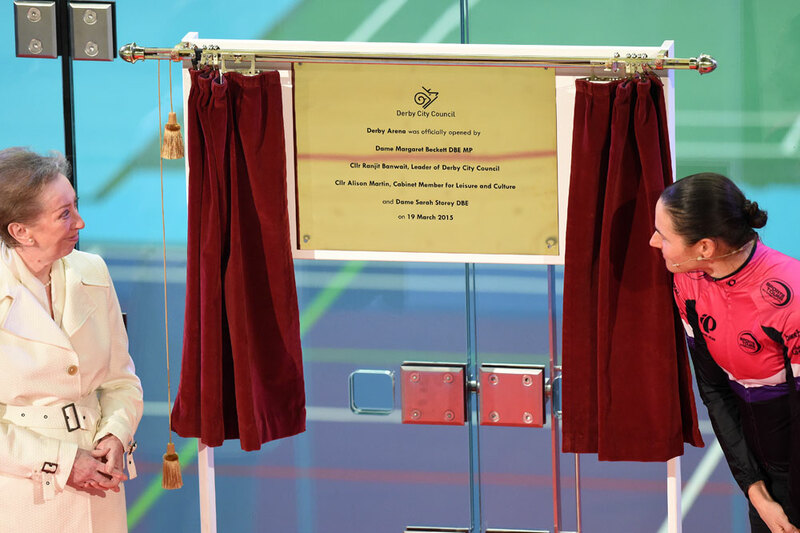 Paralympic champion Dame Sarah Storey and Derby MP Margaret Beckett unveiled a plaque commemorating the official opening of the £28-million facility. 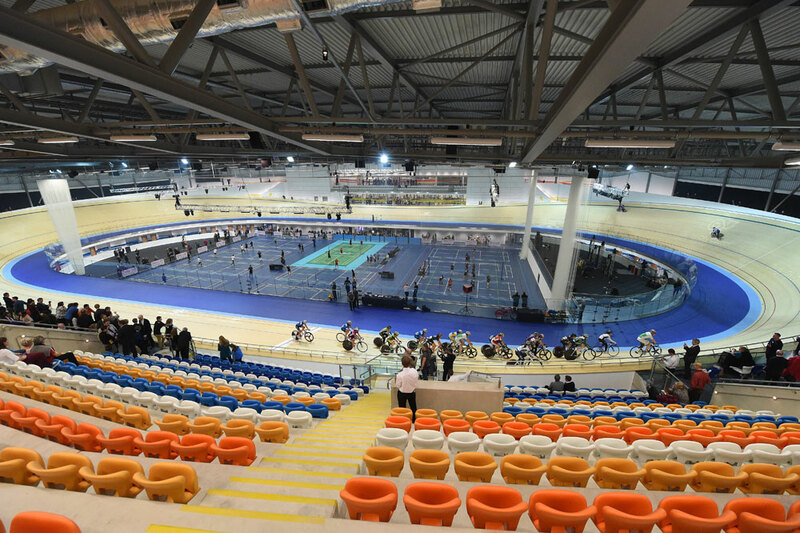 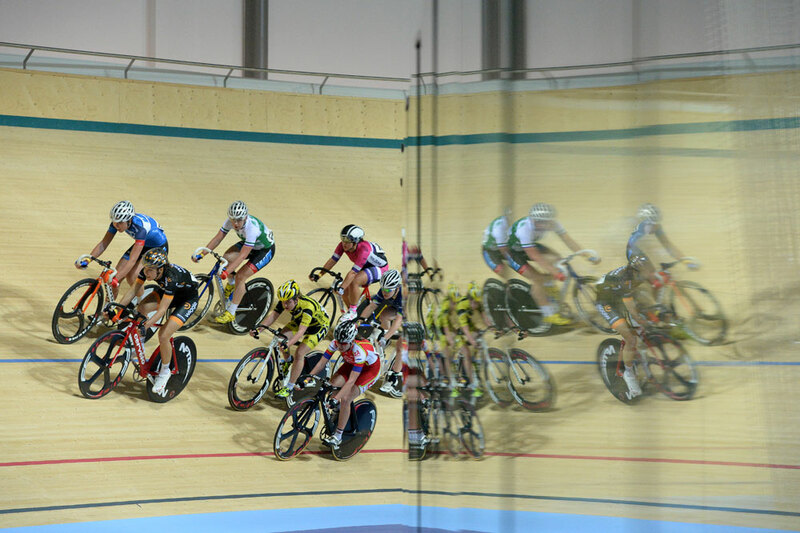 The velodrome is a central part of the project, and the opening night saw several showcase cycling events take place including Storey and Olympic team pursuit champion Dani King. 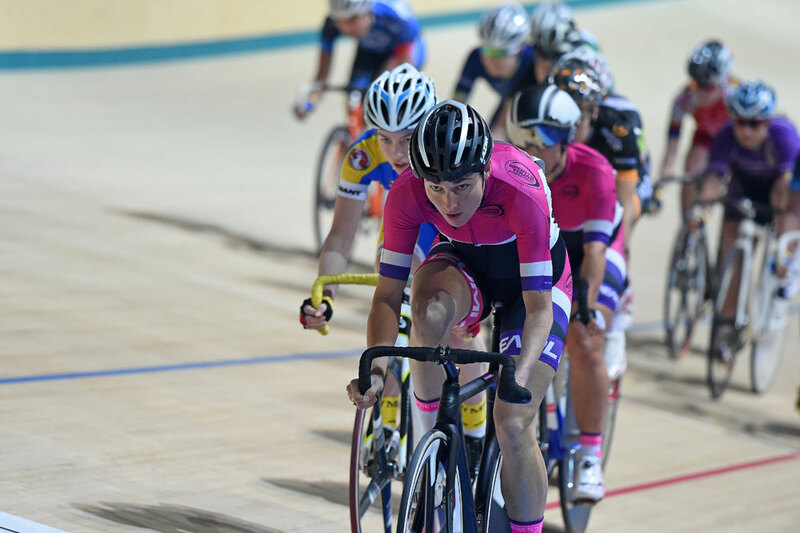 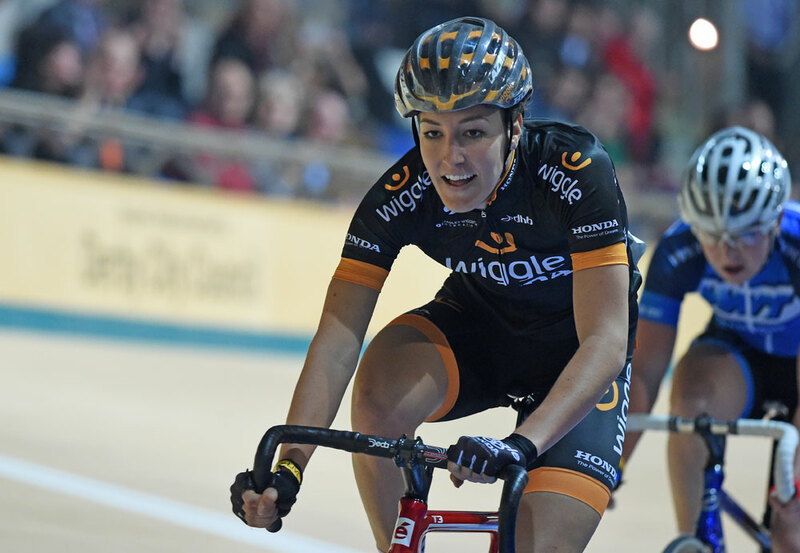 The Arena will be holding an open weekend on Saturday March 28 and Sunday March 29, which will include track racing and feature King’s Olympic team pursuit team-mate Joanna Rowsell. 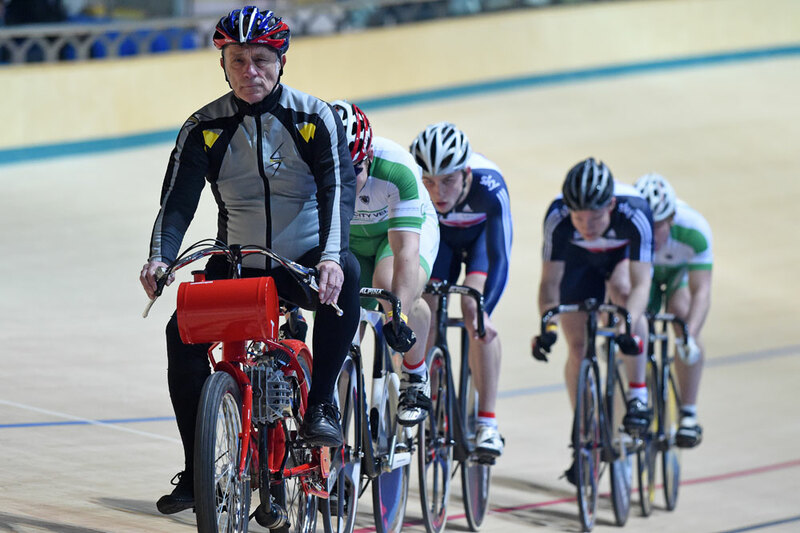 Members of the public are invited to try out the track for themselves. 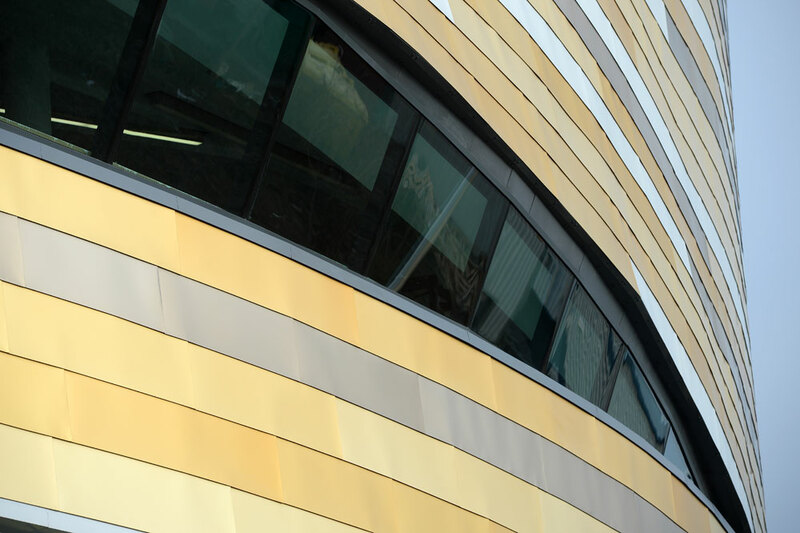 More details are available via the Derby Arena website.